Recently it was rumoured that the next Assassins Creed game was to be called Revelations, this could turn out to be more than a rumour. On the Assassins Creed facebook page is a Reveal tab. This gives you access to a video containing flashes of words and images. The more users who share the link and like it, the closer to the next stage of the reveal the whole community is. So if you want to help the community catch a glimpse of the next game in the series, be it to just be helpful, or that you are a fan, follow the link and get sharing. Update: Thanks to all the fans supporting this reveal method, some new information has been provided in another cryptic trailer. It provides the date of 24.06.1459, and an image of what appears to be the Hagia Sophia mosque in Istanbul. 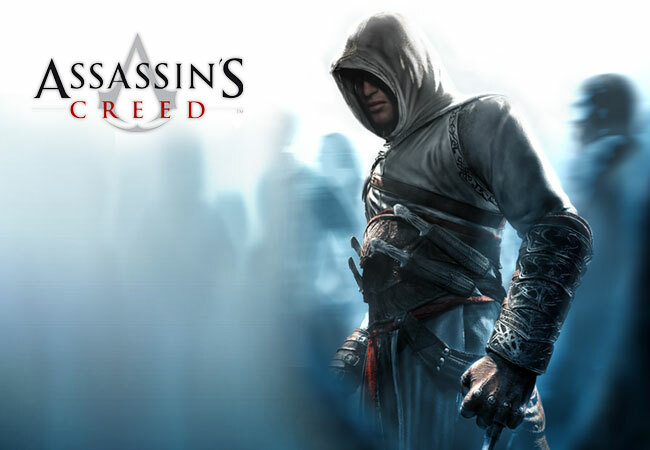 This means that those who had hoped for the rumour about returning as Altair, will be dissapointed. The latest trailer,despite the date in the last one, reveals another date, 11.01.1165, and also feautres Altair in the background, so it does seem to suggest that it will be an Altair spin off.